A secured loan is only available to homeowners who currently have a mortgage on their property. As you are a homeowner without a mortgage, we would not be able to offer you this product. When you have no mortgage, a loan secured against your property would be registered as a first charge mortgage. Imagine Loans are not authorised to offer first charge mortgages. 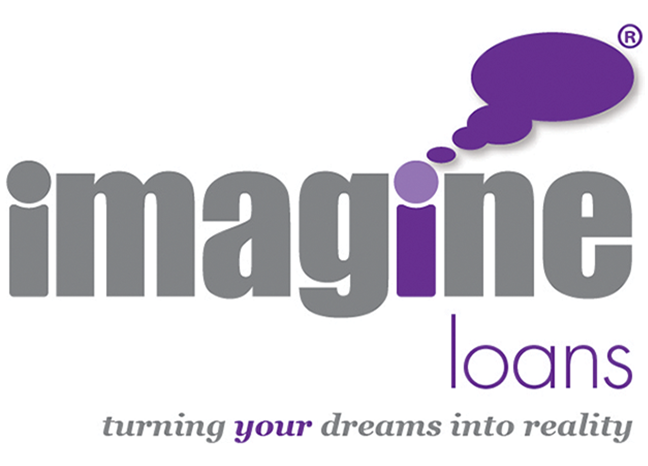 Imagine Loans only offers services to homeowners. As you are not a homeowner, Imagine Loans will be unable to assist you with your enquiry. If self employed can you prove income? Was property previously council owned? Is there any other finance secured on your property? You need to be aware of what will happen to the personal information you provide. In considering your application Imagine Loans will obtain a "soft search" or "enquiry search" of your records at a credit reference agency. This search will not be seen by other companies and will not affect your credit record or score. An "application credit search" will be carried out once a lender has given us an intention to lend and will only be done after you have confirmed you wish to proceed with your loan application. The credit reference agency will add to your record details of our search and your application. This will be seen by other organisations carrying out later searches. Imagine Loans may use a credit scoring or other automated decision making system when assessing your application. It is therefore important that you give us totally accurate information. (ONLY APPLIES IF MORE THAN 1 APPLICANT) You have disclosed information about a joint applicant, and you are confirming you are entitled to do so. An "association" between joint applicants and between you and anyone you tell us is your financial partner will be created at the Credit Reference Agencies. This will link your financial records, each of which will be taken into account in all future applications by either or both of you until one of you successfully files a disassociation at the Credit Reference Agencies. Please telephone Imagine Loans on: 0800 710 1777 if you want to have details of those credit reference agencies from whom Imagine Loans obtain information and with whom Imagine Loans record information about you. You have a legal right to these details. You have a right, on payment of a fee, to receive a copy of the information Imagine Loans hold about you if you apply to us in writing. The Data Controller is Think Loans Limited trading as Imagine Loans. Completion of this application means that you agree to your personal data being used in accordance with our Data Protection Policy.